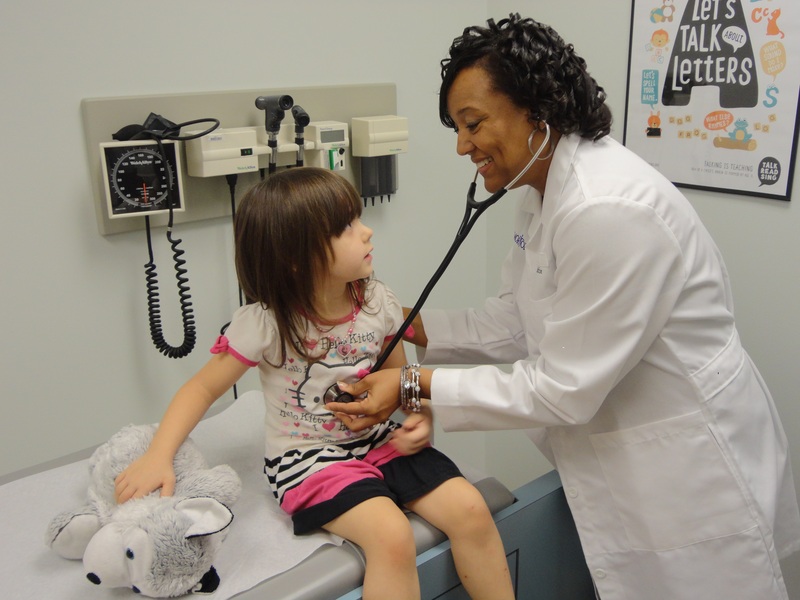 Dr. Sha-Rhonda Morton conducts a checkup on one of her favorite patients. Family Medicine provides a wide array of services to a diverse client population including diagnostic, therapeutic and preventive care, education and referrals to specialty medical care as appropriate. Morton health providers also help direct the clinic’s quality assurance and coordination of care programs. Family medicine is for the entire family, seniors, their adult children and children in their family system. For more information, call (918) 587-2171.